Samsung just announced two new tablets, the Samsung Galaxy Tab S5e and the Samsung Galaxy Tab A 10.1 (2019). Samsung is likely to launch the device at the end of this month. It is also planning to bring Super AMOLED display to the Galaxy M Series with the M30. 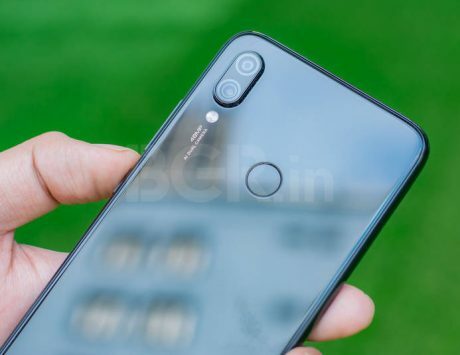 The device will come with a water-drop like notch and triple rear camera setup. Smartphone and electronics giant Samsung is gearing up to launch ‘M30‘ for a starting price of Rs 14,990 in February. Industry sources told IANS on Thursday that the sale of Galaxy ‘M30’ with a triple rear-camera system and a massive 5,000mAh battery will begin in the first week of March. 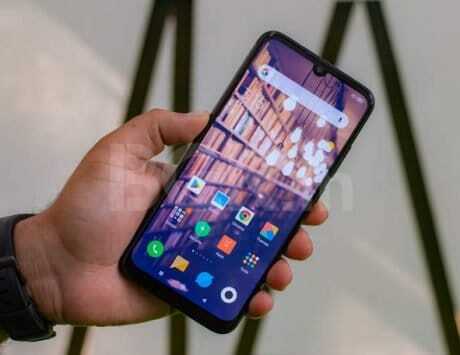 This launch comes about a month after the company initially launched its Galaxy M10 and M20 devices in the market. Samsung will bring Super-AMOLED display with Infinity V styled notch to ‘M30’, making it a power-packed offering for young millennials in the country. The Galaxy ‘M30’ is expected to be powered by Exynos 7904 processor with 4GB RAM and 64GB internal memory variant. The company is also likely to launch a second variant of the device with 6GB RAM and 128GB internal storage. Samsung India in January launched Galaxy ‘M20’ and ‘M10‘ smartphones at a starting price of Rs 10,990 and Rs 7,990 respectively to take on Xiaomi‘s budget “Redmi” series. Galaxy ‘M20’ is priced at Rs 12,990 for the 4GB+64GB variant while the 3GB+32GB variant costs Rs 10,990. Galaxy ‘M10’ is priced at Rs 8,990 for the 3GB+32GB variant and Rs 7,990 for the 2GB+16GB. 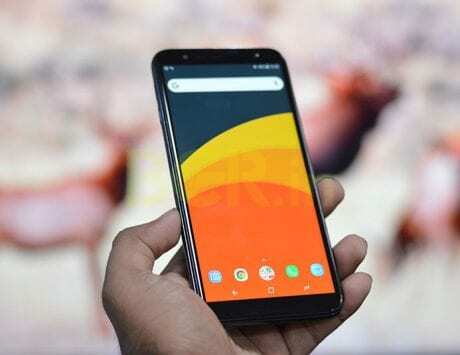 Both the devices were a complete sell-out on Amazon India on February 5, making an “unprecedented” first-day sale record for the South Korean tech giant. The company has already conducted three flash sales for both the devices and the next sale is set for February 19, 2019. This report comes right around the time when the company is gearing for the launch of its flagship lineup, the Samsung Galaxy S10 devices. As part of the Galaxy S10 lineup, the company is set to launch three devices including Samsung Galaxy S10, Galaxy S10e, and the Galaxy S10 Plus. 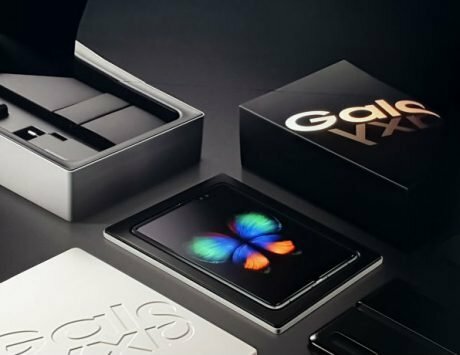 The company is also expected to reveal details about its much anticipated foldable smartphone. The company is also set to launch a smartwatch and wireless earbuds along with the devices. This report comes right around the time when Samsung just announced two new tablets, the Samsung Galaxy Tab S5e and the Samsung Galaxy Tab A 10.1 (2019). It is likely that the company may launch Galaxy Tab S5 and S5Plus at a later date.